Three bed semi detached house, with parking. 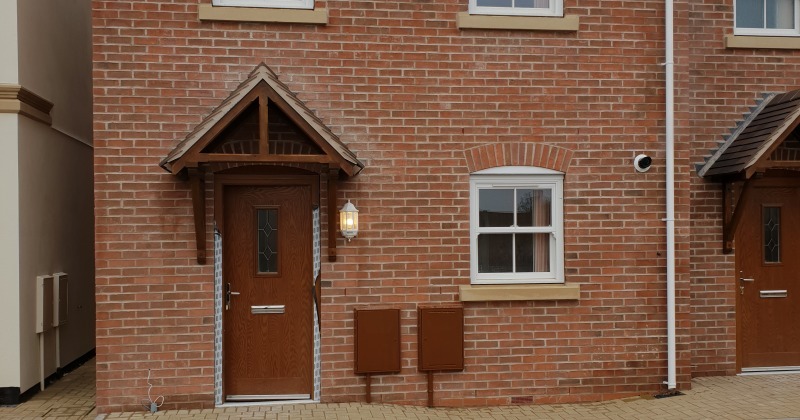 Exciting new development just out of Atherstone town centre, close to the Coventry canal. Kitchen is open plan to lounge, complete with white goods, including cooker and hob, washer/dryer and fridge. 2 bathrooms in the house. With small garden area. Suitable for small family.